The Man Who Invented Christmas is a 2017 British-Irish-Canadian drama film written by Susan Coyne and directed by Bharat Nalluri. 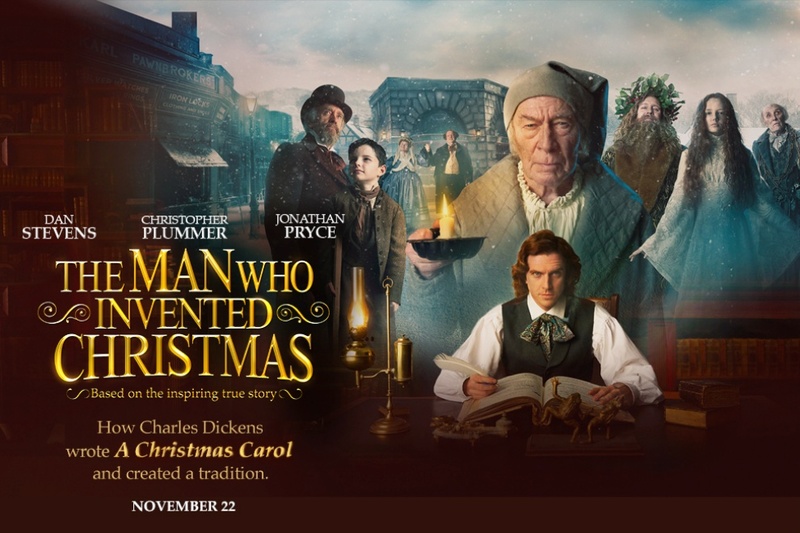 The film is produced by Parallel Films and Rhombus Media and music by Mychael Danna. 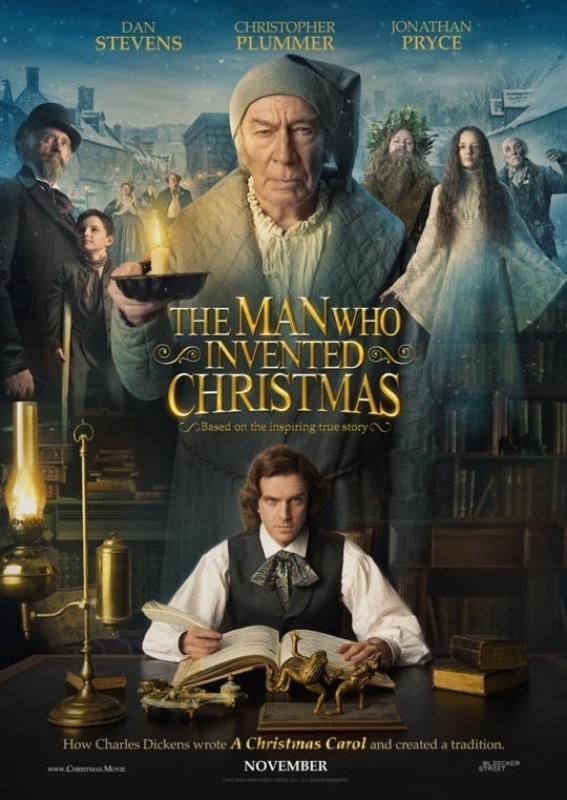 The film is based on The Man Who Invented Christmas by Les Standiford. 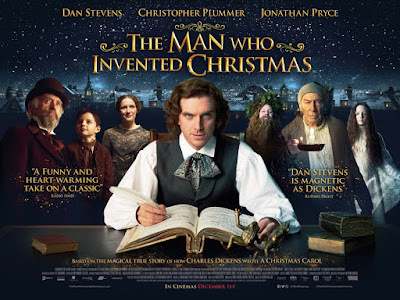 The film stars Dan Stevens, Christopher Plummer, and Jonathan Pryce. 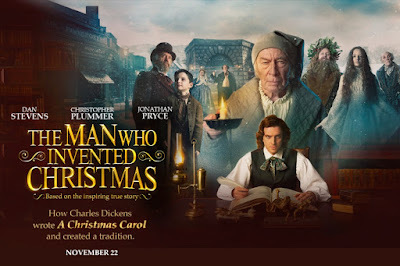 The film is scheduled to be released on 22 November 2017 in the United States and 1 December 2017 in the United Kingdom.